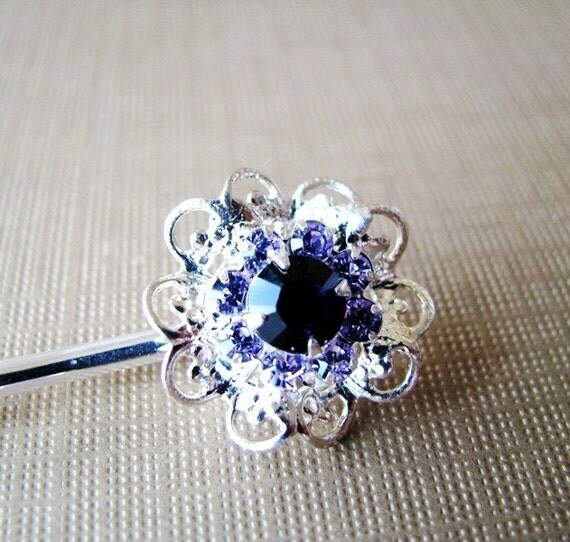 I will probably talk about showing your personality and your taste till you ask me to finally shut up and never blog again, haha. 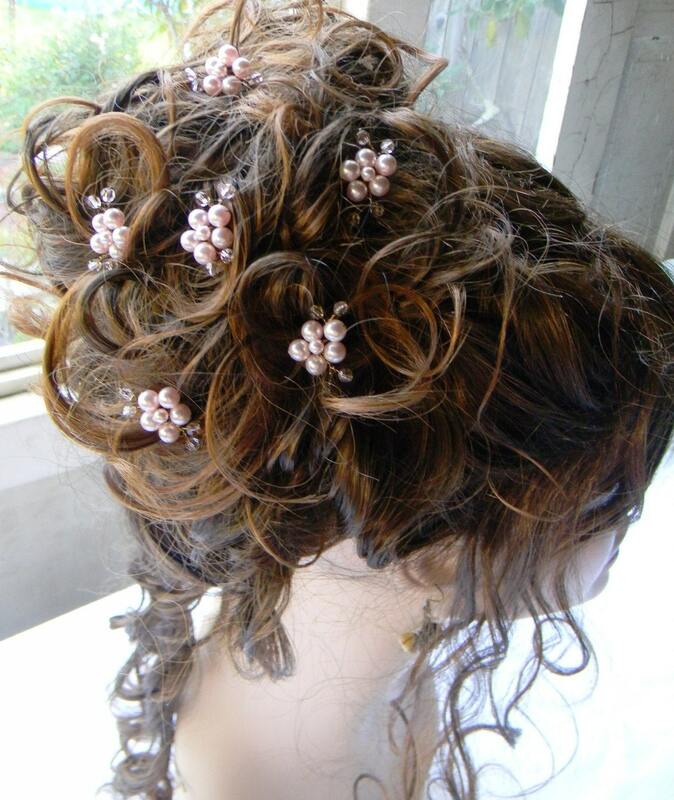 But for me that is the most important thing when thinking how you want to look on your wedding day. 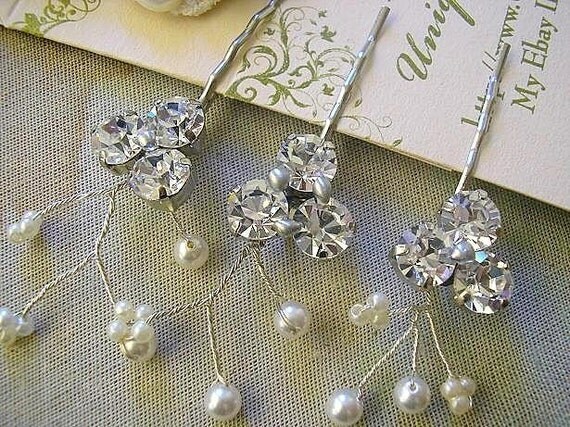 Do you really want to look like every bride at every wedding you go? 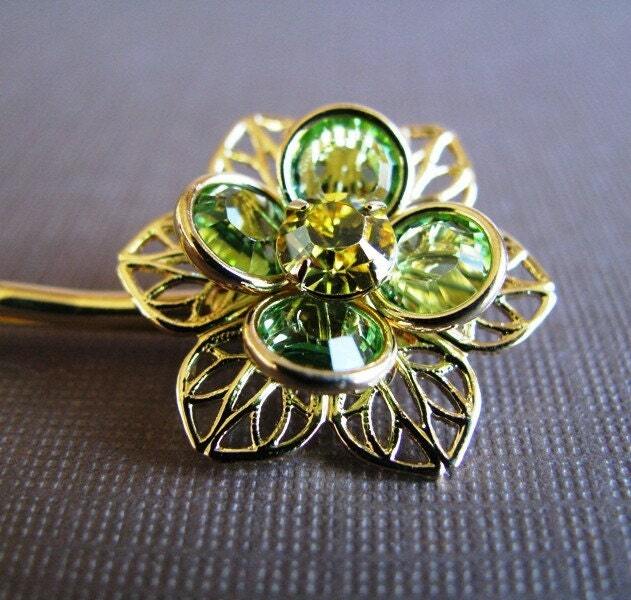 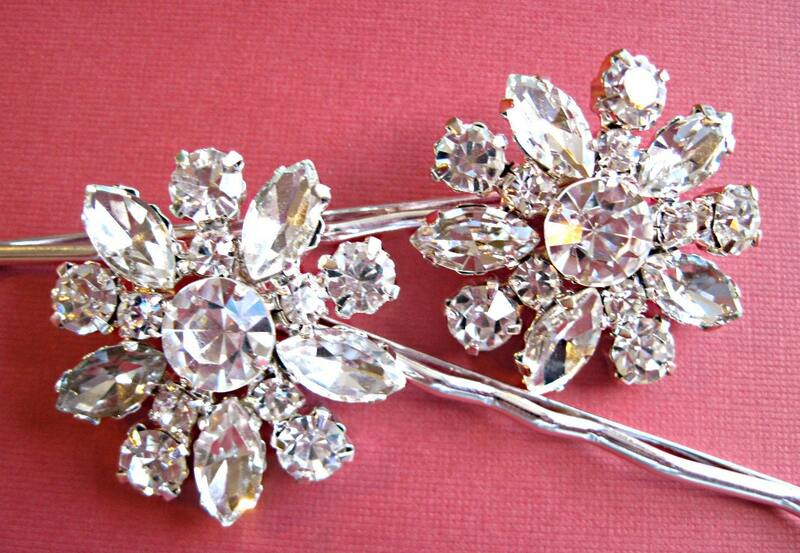 Or would you want to have some WOW factor or just something that would make your guest think " Ohh, that is so HER". 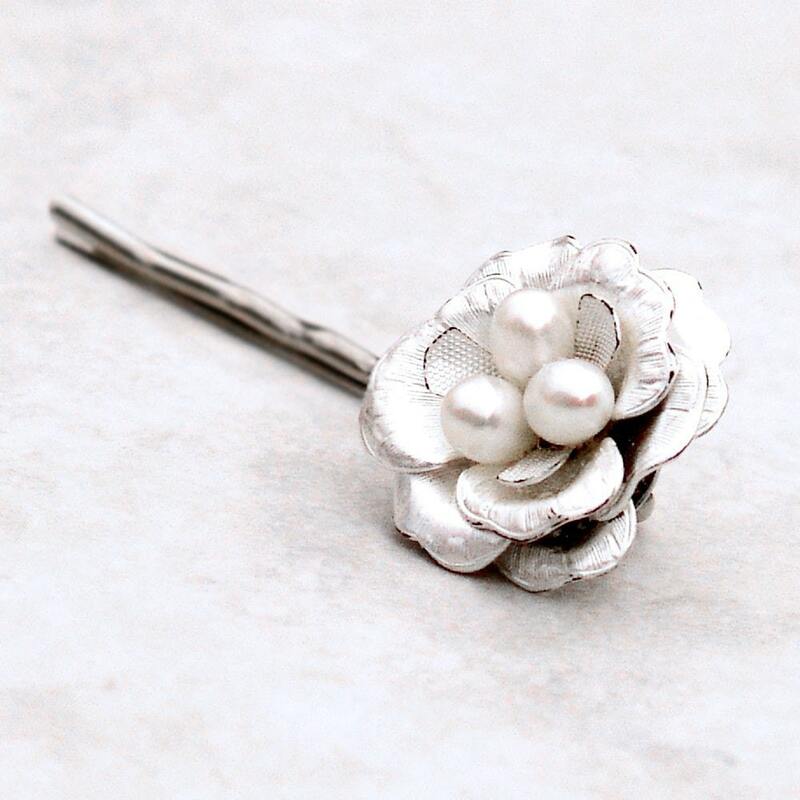 I've been trying to have this thought of not been exactly different than any bride, or having the wedding that no one ever had, but simply using my own taste and searching for the things that would represent me who i am as a person and as a bride. 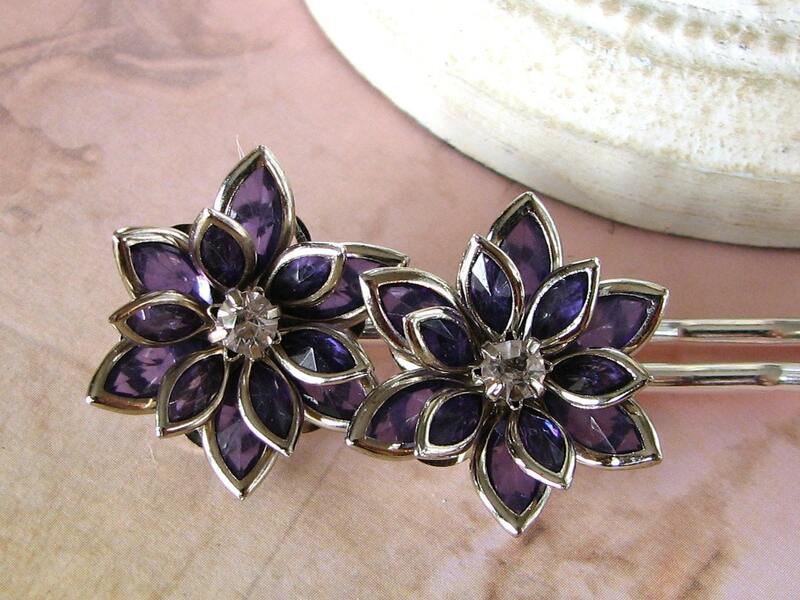 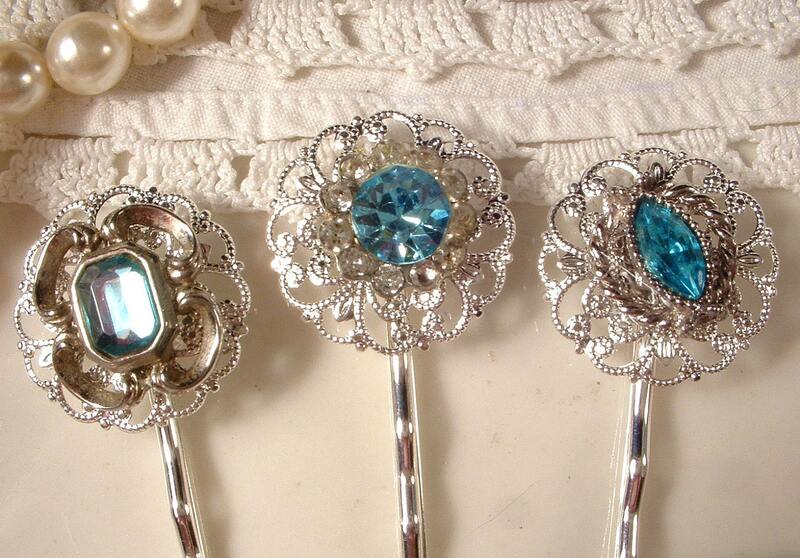 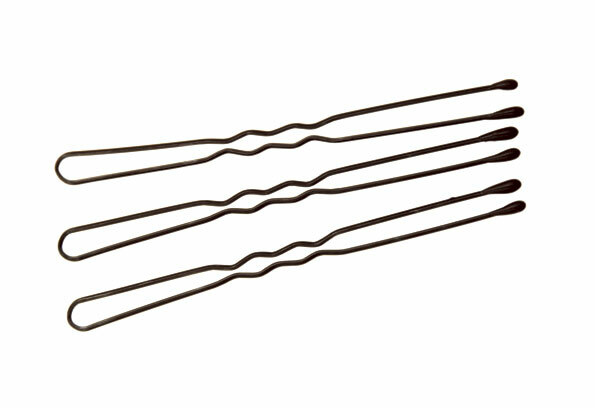 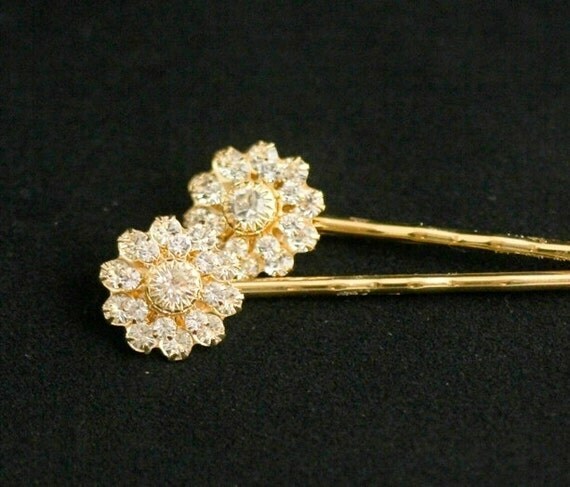 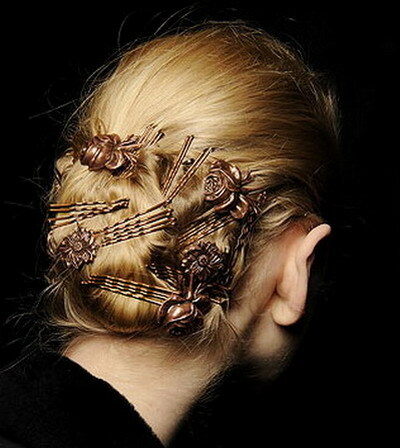 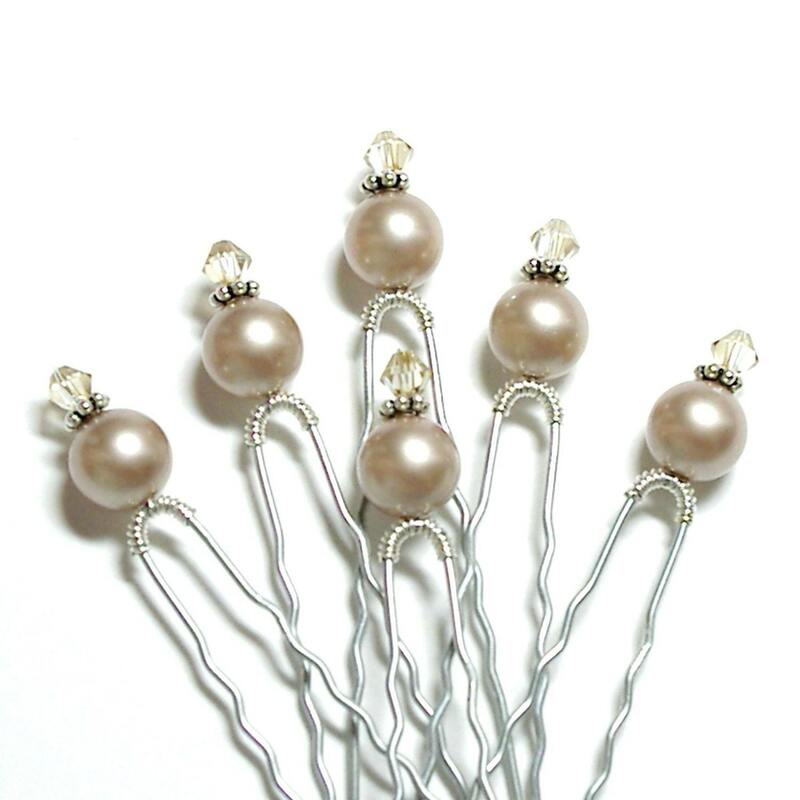 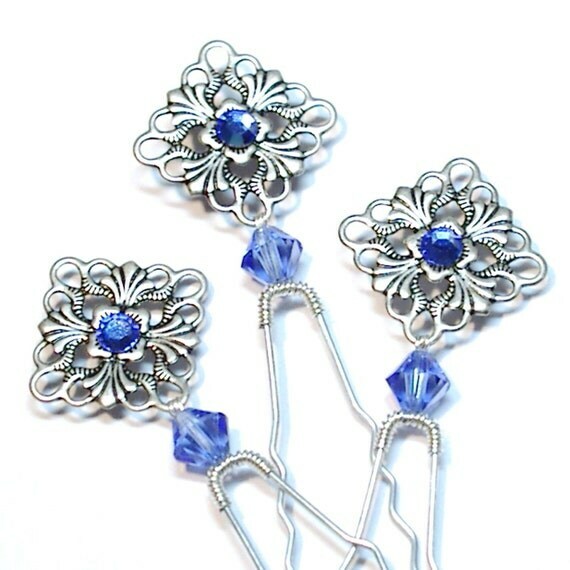 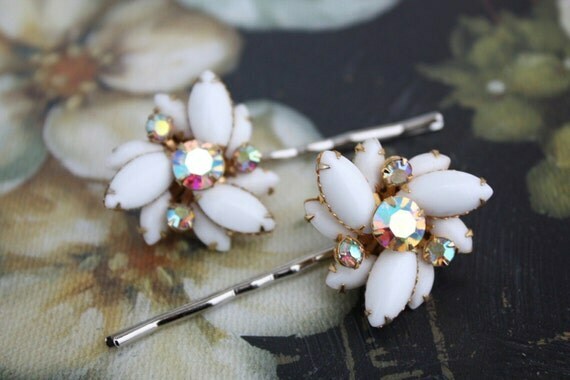 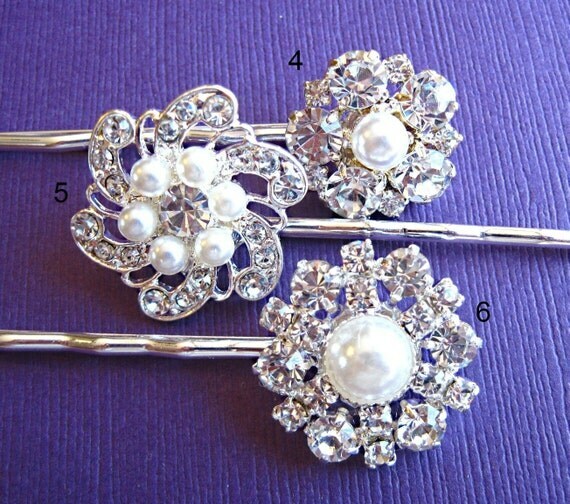 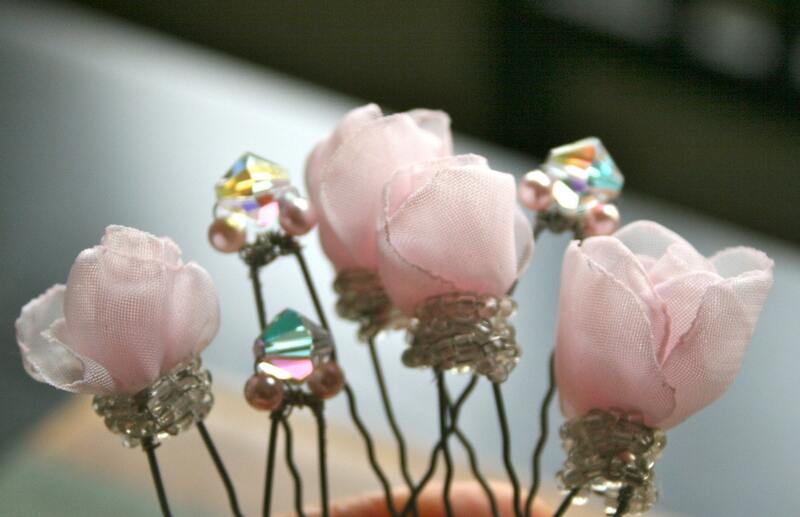 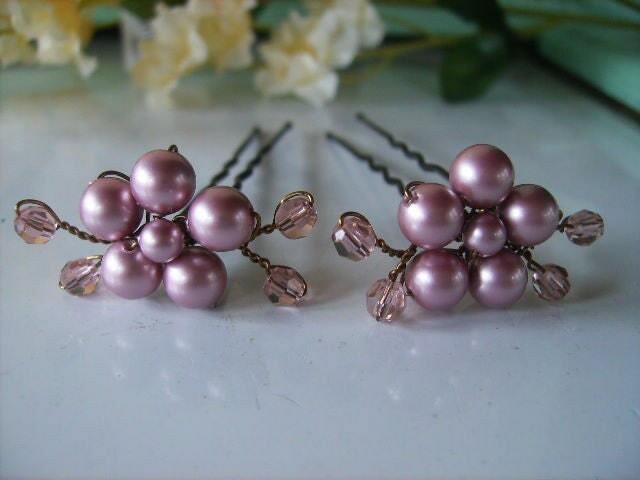 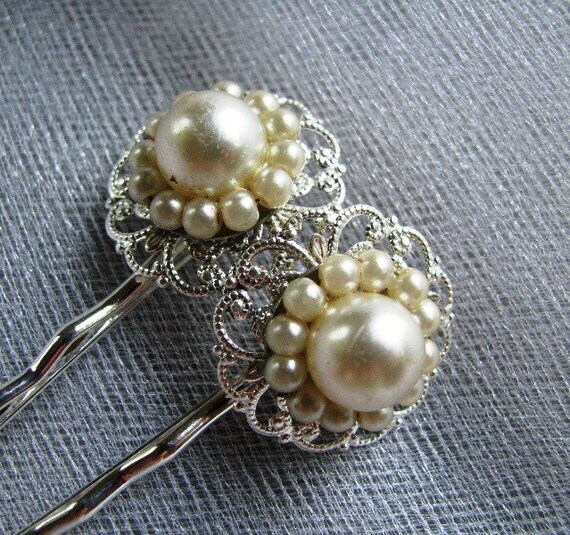 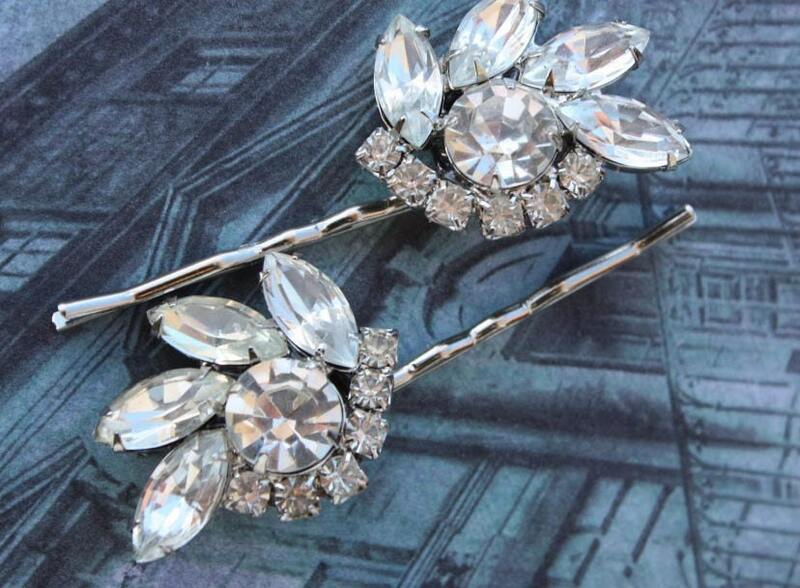 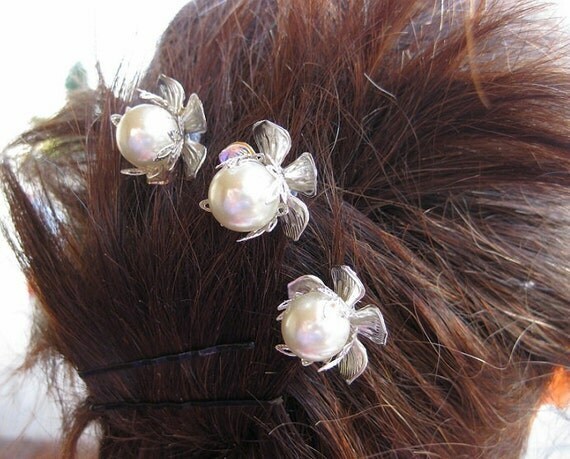 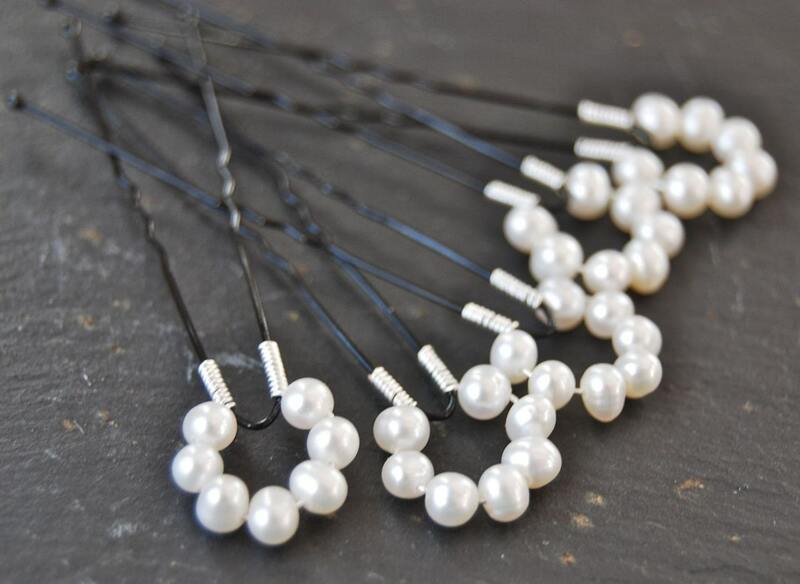 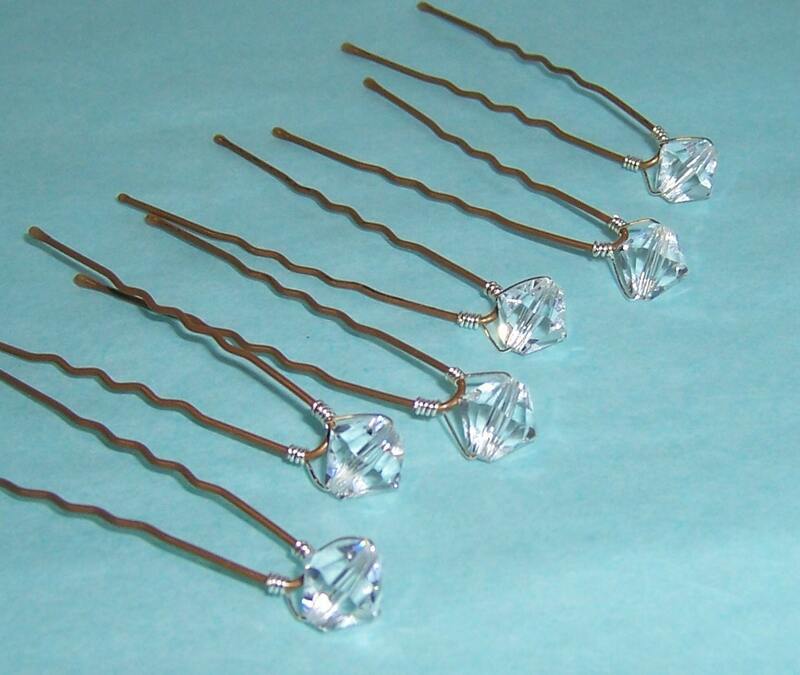 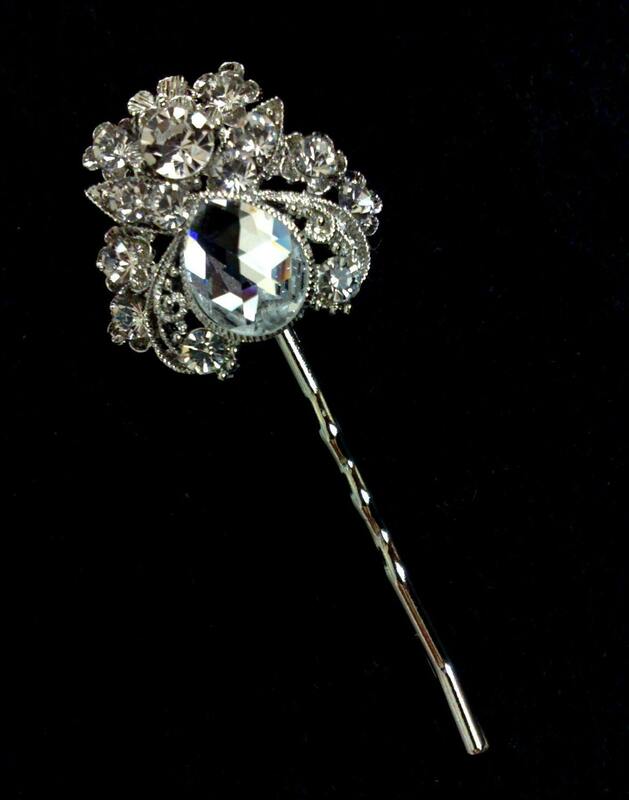 Basically for any updo hairstyle you will need to use some sort of hair pins. 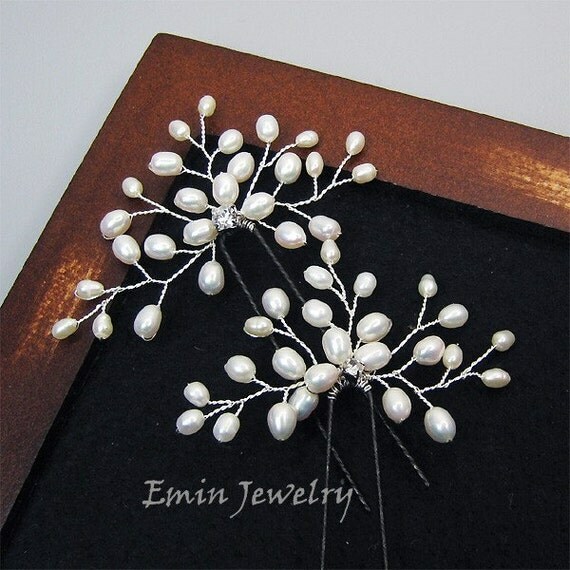 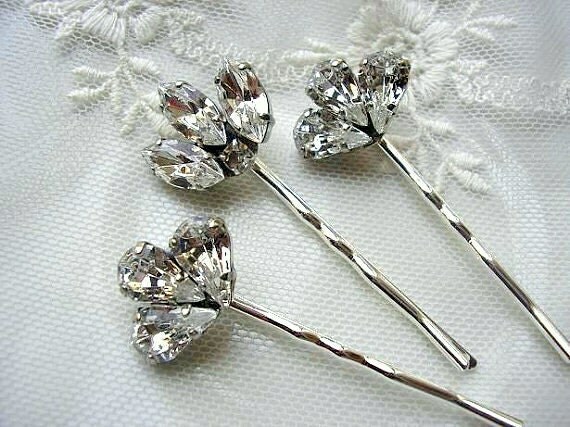 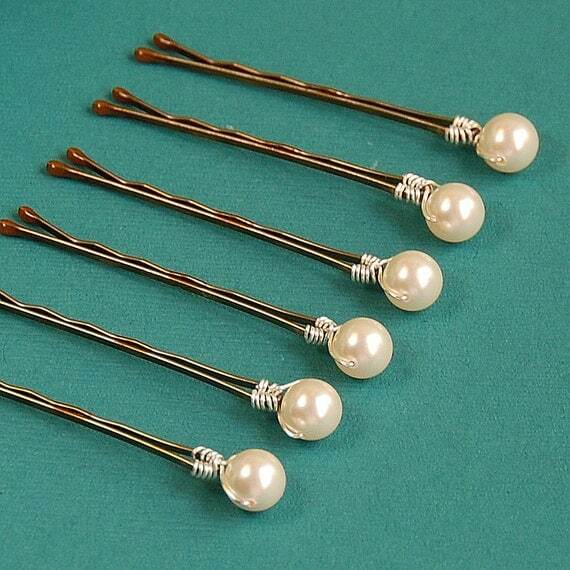 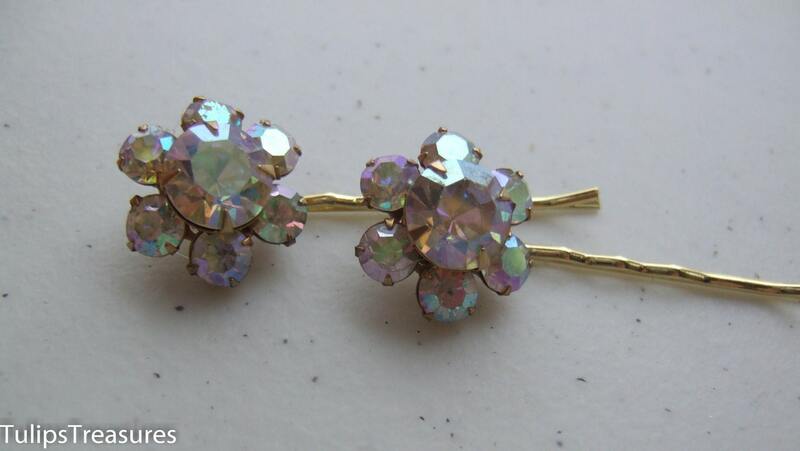 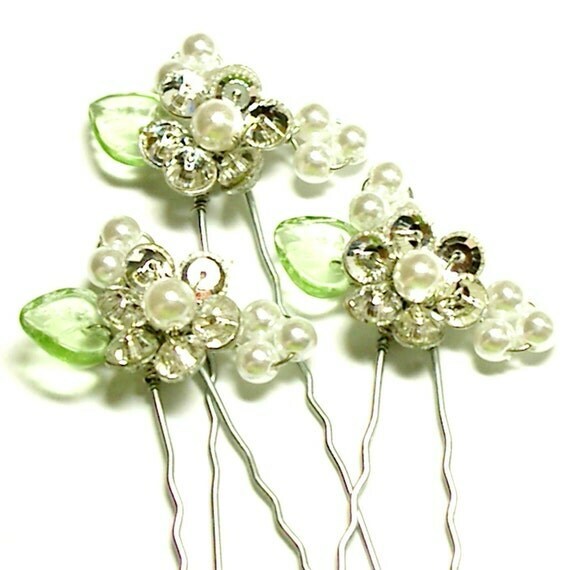 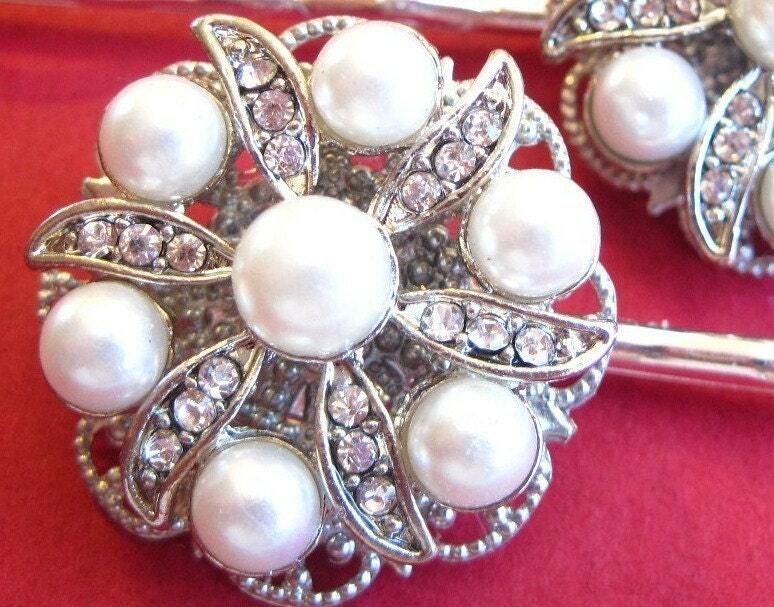 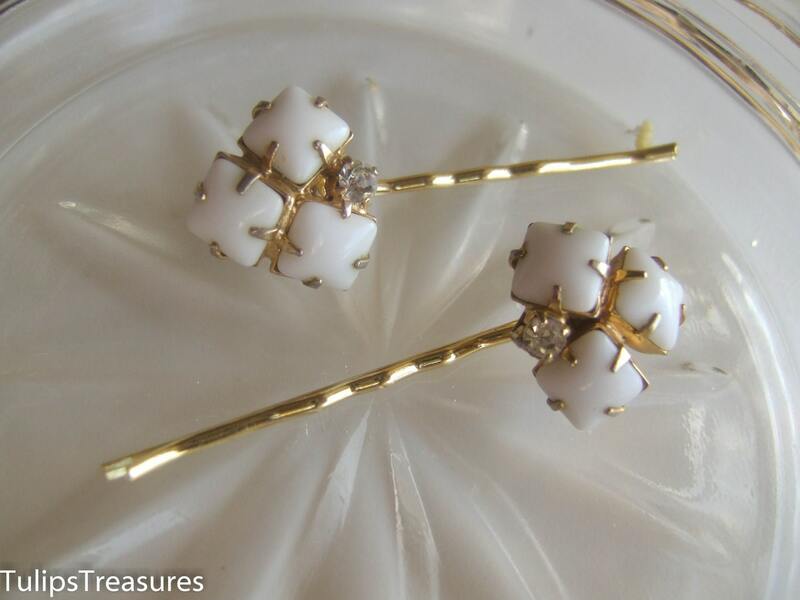 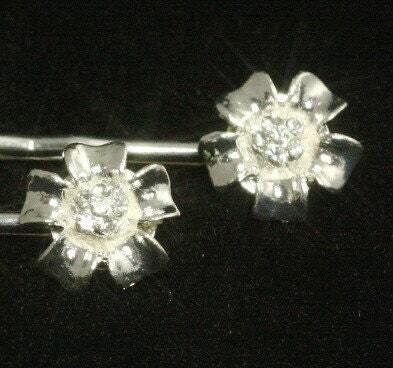 Those can be plain bobby pins or hair pins. 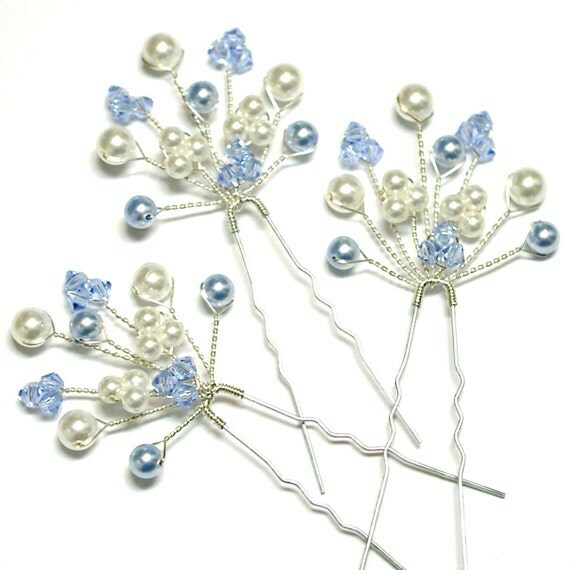 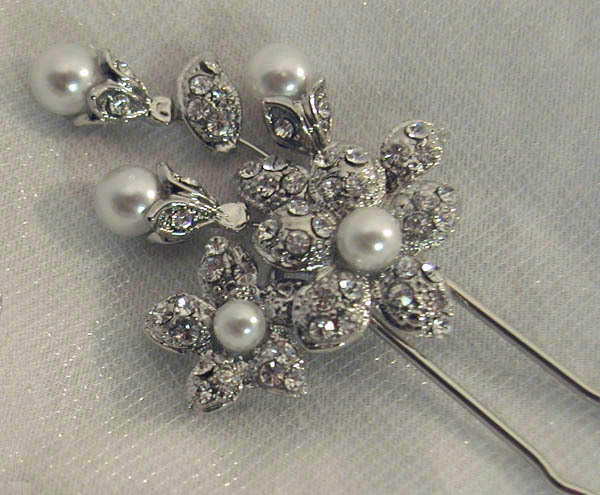 Nowadays you can find them in any colour you desire, but the basic idea of this plain pins is to make them do the job of keeping hair in place and hide themselves in the hair.